The Book of Standage: Mobile! Agile! Hostile! Yep, it's true. 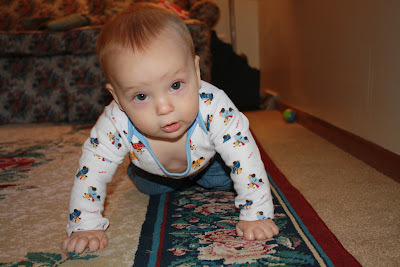 Josh is crawlin' proper now! How did two weeks pass?